"80% of people leaving treatment relapse within weeks or days." Oftentimes a client would benefit greatly from the higher level of attention, accountability, structure, monitoring, and guidance that a Sober Companion offers. Sober Companions usually pick the client up from inpatient treatment/residential rehab, detox, hospital, jail, or after a relapse and provide companionship through this transitional phase when cravings and desire to get high can be strong or sneak up on a person, resulting in a statistical probability of relapse. So What are Sober Companions? The mind of an addict is a clever and cunning one. If you or your loved one is an addict, you know this statement to be true. That cunning mind might have served the addict well while active in their addiction, but it can become a hindrance to sustained sobriety. Why? No matter how committed an individual is to getting sober and staying sober, the battle to quiet that incessant mental addict chatter is difficult to overcome—especially in the first year of recovery. As any addict will admit, the little addict voice is always present, always chirping away in their ear. Our Sober Companions are here to help client’s hear and heed the voice of successful recovery. So, you or your loved one is ready to do what it takes to get clean, to stay clean and enjoy a satisfying life. Let’s face it, knowing that relapse is a potential threat to that plan, you could likely benefit from some help in the early days of your sobriety. A solid post-treatment plan should include enlisting all the help you might need in order to succeed. Once you have the discharge papers in your hand from the treatment facility you are free to utilize all the tools you have gained from the rehabilitation center. You have the ability to exercise your free will, to navigate the obstacles ahead in hopes of a lifelong recovery. Here’s the thing….. it isn’t realistic to believe that you will have the will or strength to overcome every obstacle that may interrupt your recovery walk. A Sober Companion can walk beside you in those tenuous first days or weeks, and support you through the struggles of early recovery. 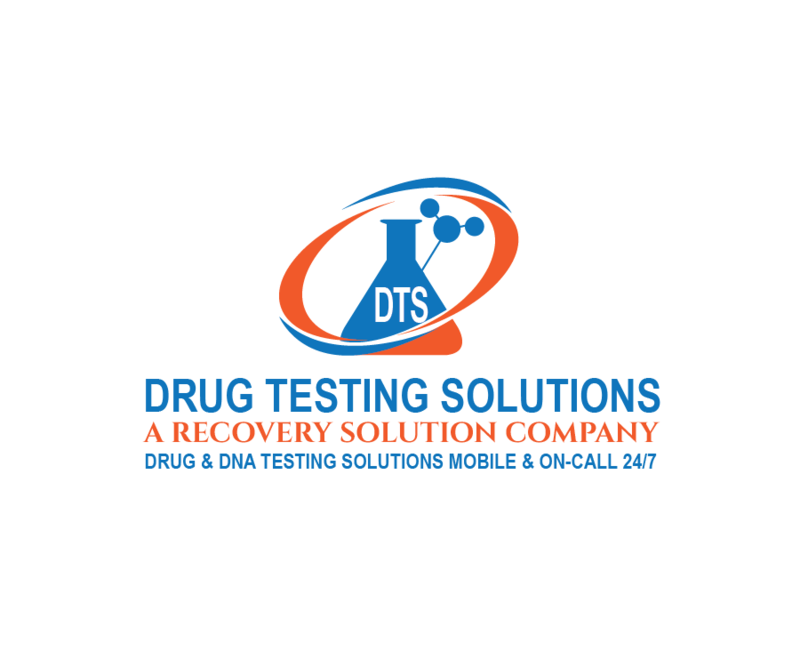 Recovery Solution can arrange for you to have a Sober Companion to be available 24/7, immediately upon discharge from treatment, detox, or another sober safety bubble as you face the challenges ahead and reintegrate into life without the use of substances to numb and cope. This is critical for the first week or so because the brain will have sensory overload and the stress of life starts to quickly resurface because you are no longer in a sober safety net aka residential rehab or inpatient treatment or another institution of sorts. Our Sober Companions can help you maintain your sobriety in the “real world,” outside of the safe and structured addiction treatment center environment. Sober Companions can minimize chances of relapse by up to 90% or more! Sober Companions develop a close bond and trusted relationship with clients, and tailor services individually to each client’s situation, needs, desires, and goals. It is much more effective to arrange to have a Sober Companion in place immediately following treatment than after a relapse has occurred, as the relapse rate in the first days and weeks post-treatment are very high. After working so hard in the detox and rehabilitation program to get clean and sober, it simply isn’t worth the risk. Who are the Sober Companions? Sober Companions are not therapists, sponsors, nurses, or doctors, but they will help clients select appropriate professionals who can assist in recovery, including therapists, counselors, support groups and others. 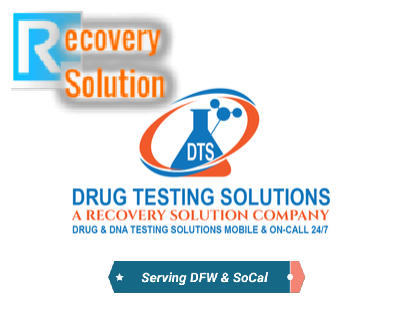 The Sober Companion will work closely with these professionals in the best interests of the client. Our Sober Companions have walked the walk and come from all walks of life. The Sober Companions at Recovery Solution are well traveled, well read, intelligent, and caring. Our team of Sober Companions is comprised of women and men of all age groups and backgrounds. Sober companions can be adults in their 30's 40’s and 50’s, or 25 year olds. There are benefits to the background and experiences of each and every sober companion or sober coach. The majority of sober companions are people that found themselves in a career that did not offer them fulfillment, genuine happiness, and the ability to use their experiences to help others. Now they work helping others – and it’s good for clients – good for them – and good for us. Our team of Sober Companions comes from a variety of backgrounds and ALL of them work a program of recovery today that we admire. Individuals that we know and respect within the recovery industry recommended many of the Sober Companions on our roster to us. They come from a variety of cultures, backgrounds, industries, and religions. Some have formal educations; some graduated the school of hard knocks, and some both. If you or your loved one has completed an addiction treatment program in the past and experienced a relapse thereafter, or is having a difficult and stressful time adjusting to the thought of daily living outside of structured treatment, a Sober Companion can help increase the odds of staying healthy in recovery. They work with clients to implement daily practices that help prevent relapse, live effectively in recovery, and make choices and take actions that increase self-esteem and habituate wellness routines. While Sober Companions work with clients both in active recovery and those who have relapsed, our experience demonstrates that hiring a Sober Companion prior to the stress, anxiety, and triggers that appear after discharge will increase the likelihood of sustained sobriety. A Sober Companion helps with the uncertainty and stress of post-treatment by guiding clients to make healthy choices and habituate right actions that build self esteem. We match each Sober Companion to the client and the client’s needs. Often that means we will choose a companion for a client of the same age, similar socio-economic background and similar (healthy) interests. Please contact us to discuss your specific needs, and to determine if a Sober Companion is right for you or your loved one. A sober companion actually resides at the client’s home 24/7 through the period of a contract—a week, a month, six months, whatever is deemed necessary. All of our sober escorts, companions, and coaches are in recovery themselves. Because of this, our team is acutely aware of the behaviors and comments that signal an impending relapse and can intervene, preventing relapse. Don't be a post-treatment relapse statistic. Is just isn't worth the risk. Retain a Sober Companion today. Contact us for a free consultation.